Commercial Property Developer, Knight Property Group, have appointed a Development Director to their team to manage their growing portfolio in the central belt of Scotland. 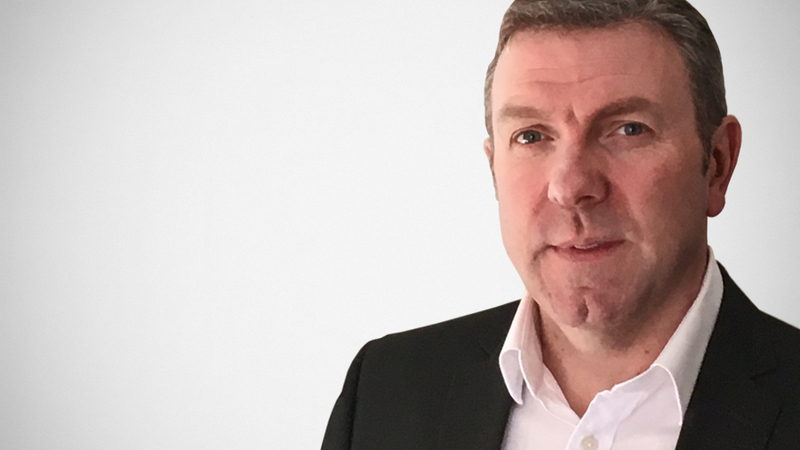 Alan Clark joins the company this month following two and a half years as Associate Director at Commercial and Project Services consultancy company, Hargreaves Jones Ltd.
Alan’s vast experience includes over 18 years within a managerial role. After 3 years as Development Manager at CLS Holdings Ltd in London, Alan moved to Edinburgh where he continued his experience within the property industry. Knight Property Group have spent in excess of £20million in Edinburgh over the last 18 months, acquiring properties in prime locations including George Street, Castle Terrace and the most recent being the acquisition of £12 million development Edinburgh House.